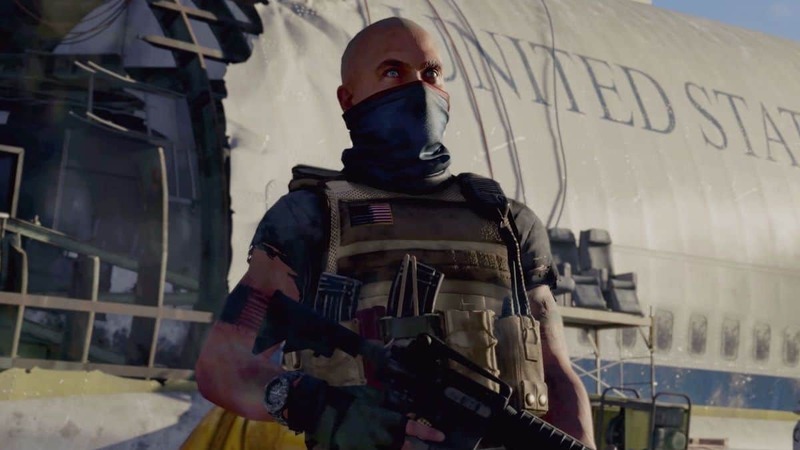 The Division 2 patch 1 has fixed many issues with the game. Massive Entertainment has released this new update on PS4, Xbox One, and PC. 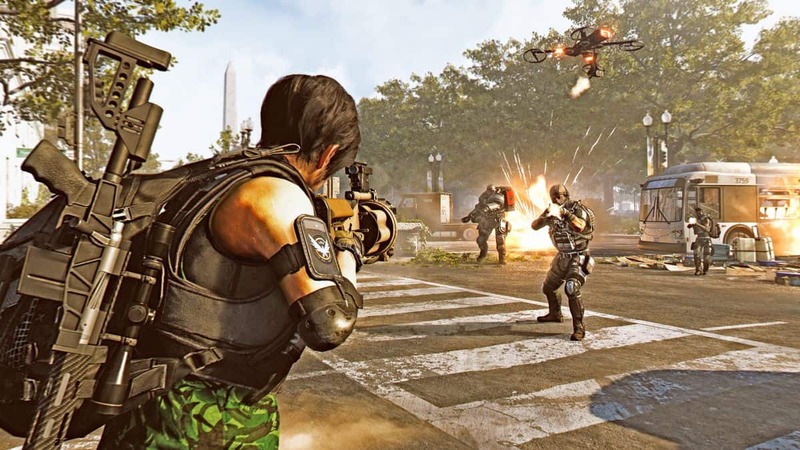 Patch 1 is The Division 2 deals with a number of player reported issues. Tom Clancy’s The Division 2 has been seeing a rise in popularity since launch earlier this month. Players have been enjoying themselves looting and taking out enemies in the sequel to 2016’s The Division, but there have been several bugs that players have complained about. While the game has received mostly positive feedback since its launch, playing the game hasn’t been the smoothest thing in the world for fans of the series. The Division 2 bugs and glitches haven’t made the game impossible to play, only a bit annoying. The recent patch addresses Clan XP and fixes a few other bugs. Here is a list of all the things addressed in the new update. More can be seen in the post made by Ubisoft here. 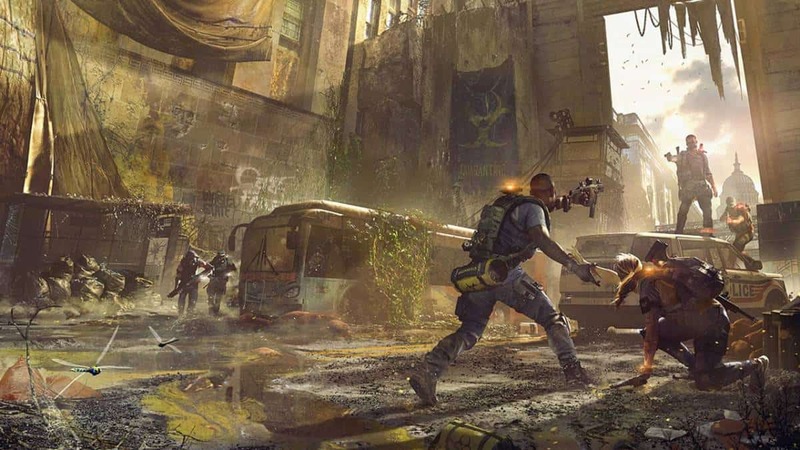 Ubisoft also recently addressed The Division 2’s skill bug in its recent server maintenance which took place on March 18. This bug was reported by many and impacted the length of skills and their cooldowns. 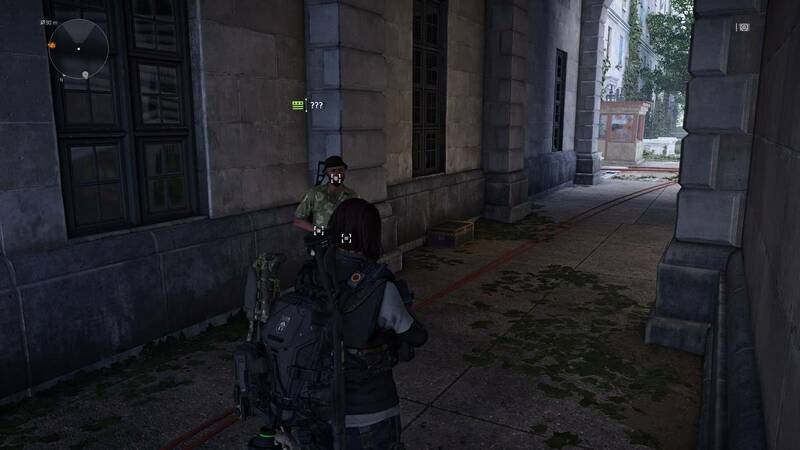 As seen on Reddit, this bug in The Division 2 caused skills to disappear in a short period of time (15 seconds to be exact) once activated. This is not a rare issue as many replied to the thread on Reddit by reporting the same issue. The issue has been fixed since then. You can continue playing The Division 2 as it’s now available on Xbox One, PC and PlayStation 4. More The Division 2 updates are expected to be released in the coming weeks.